Here is kangaroo, the endemic animal of Australia. 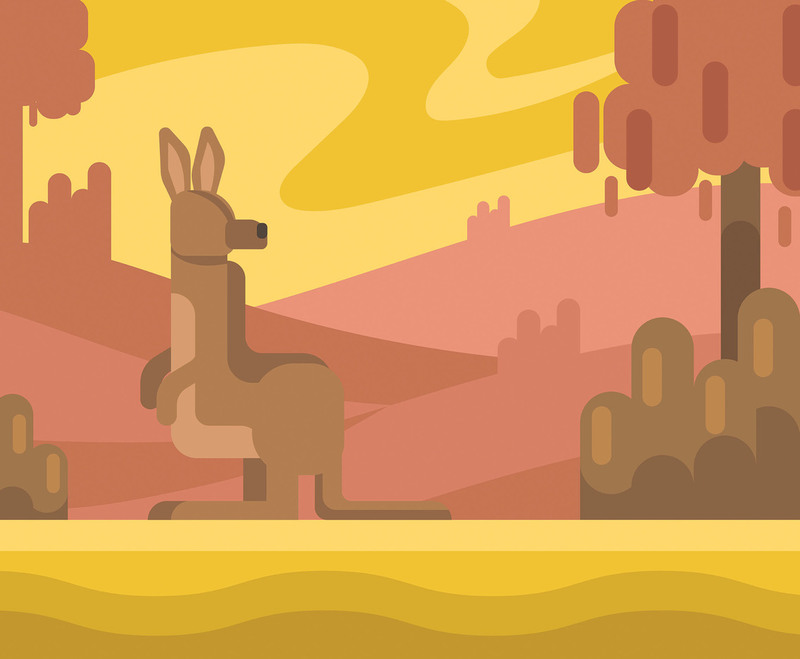 This illustration depicts a kangaroo in a forest with bushes and trees surrounding it. I hope you can benefit from it. Enjoy!